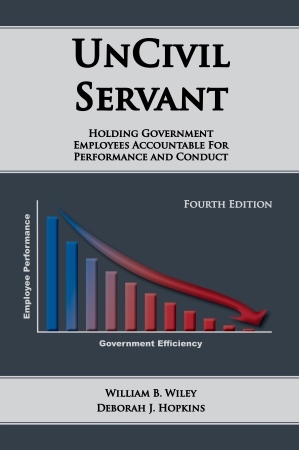 Save 20% on both the UnCivil Servant and Disciplining Federal Employees. 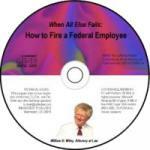 Save 20% on both Federal Sector Harassment Law and Federal Sector Harassment Law. 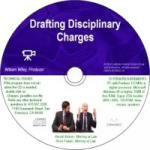 Save 20% on both the Disciplining Federal Employees and UnCivil Servant.